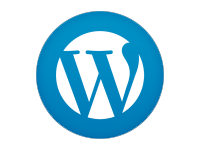 Tax preparer websites need to have a professional look for their business online. Accountants, CPAs, Enrolled Agents and Tax Professionals must display accurate information about their business, and of course must have the capability to help their clients by offering the most current data for their profession. 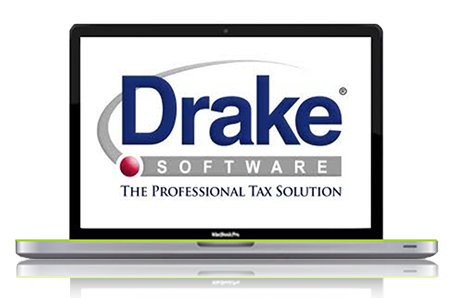 As a subsidiary of Drake Enterprises, SiteDart Hosting’s web design team understands the requirements of tax preparation web development. 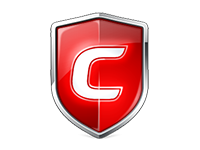 We offer an optimized web presence to help visitors find your company on the net. From development and design to branding and marketing, we will handle it for you, by offering the best experience for your customer base. 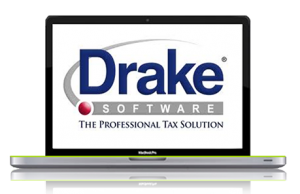 …needed a new design that offered a way for it’s customers to login to their portal for it’s tax management software. The original design was dated, and did not offer a mobile solution. SiteDart Studio delivered a website solution that not only catered to their audience, but was enhanced for their Spanish speaking clients, with an easy to use translation tool. …was one of our first Enrolled Agents. She needed a basic informational design, but with a collection of tools her customers could use. This presented our first design which has enhanced information about EA’s. 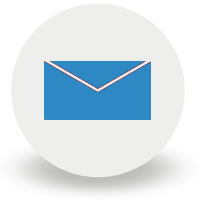 A specific class of tax preparer, Enrolled Agents have a unique content set that needs to be presented to their clients. This helped us create the EA page which is available for any Enrolled Agents who require it for a minimal fee. 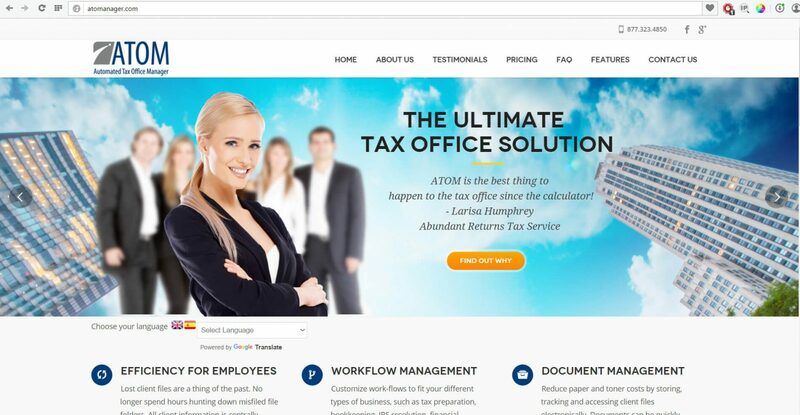 … was our first work using the new TaxPro design system. Using Sample One, we get to see just one of the unique ways a single design can have mulitple looks. 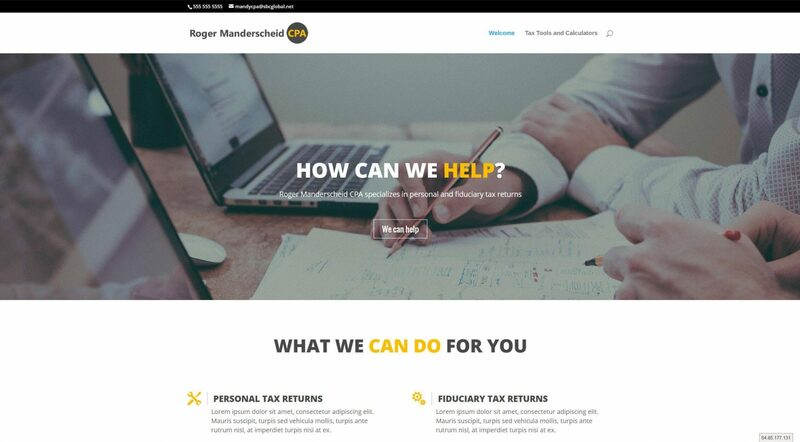 Roger’s site encompasses the basic information he required for his site, along with our new Tax Tools and Tax Preparation pages. Roger was able to get a site launched in half the time for a third of the cost of most developers. … was a perfect candidate for SiteDart Studio’s “Beautify the Web” campaign. A dated website that was in need of help. 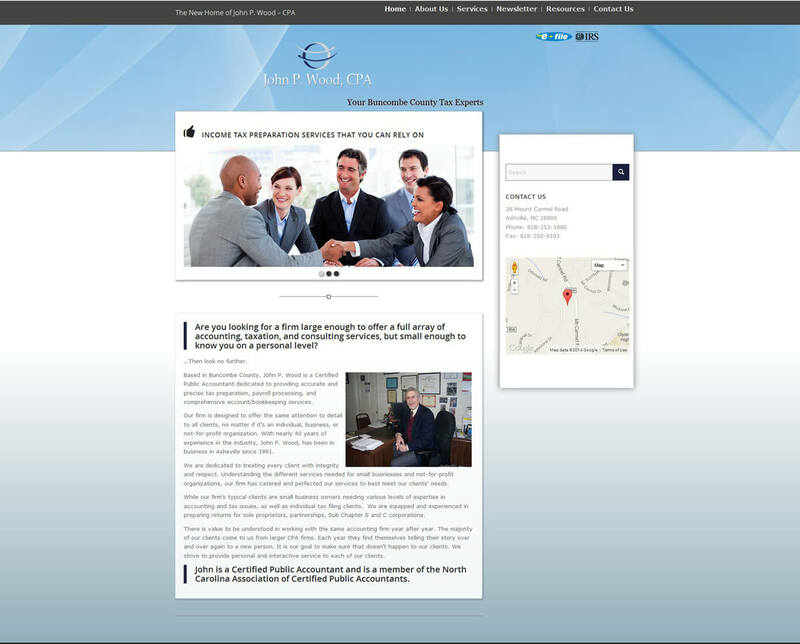 We approached his design by offering a unique look and feel to his web presence. This allowed our team to offer a creative web development solution with an easy to edit interface for the customer to make changes to the most important sections of the website. 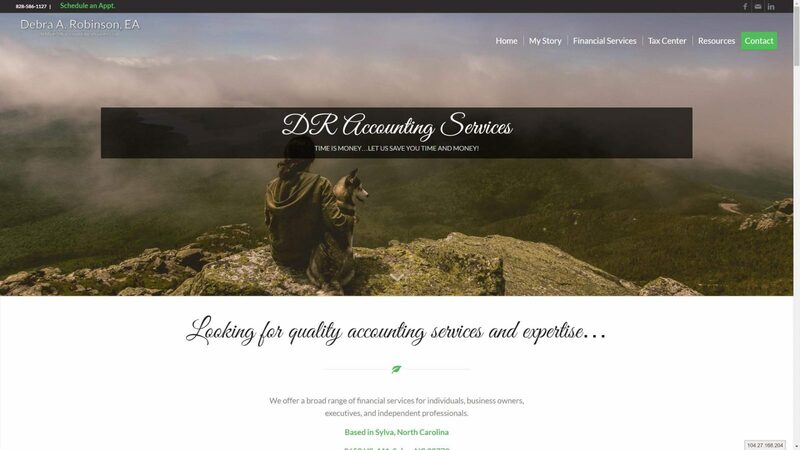 By offering tools to create branding for tax preparer websites plus social media and email marketing campaigns while tuning the customer’s presence on the web that enhances SEO, SiteDart Studio’s experience with tax preparer websites for tax professionals means a quality product for your client base.